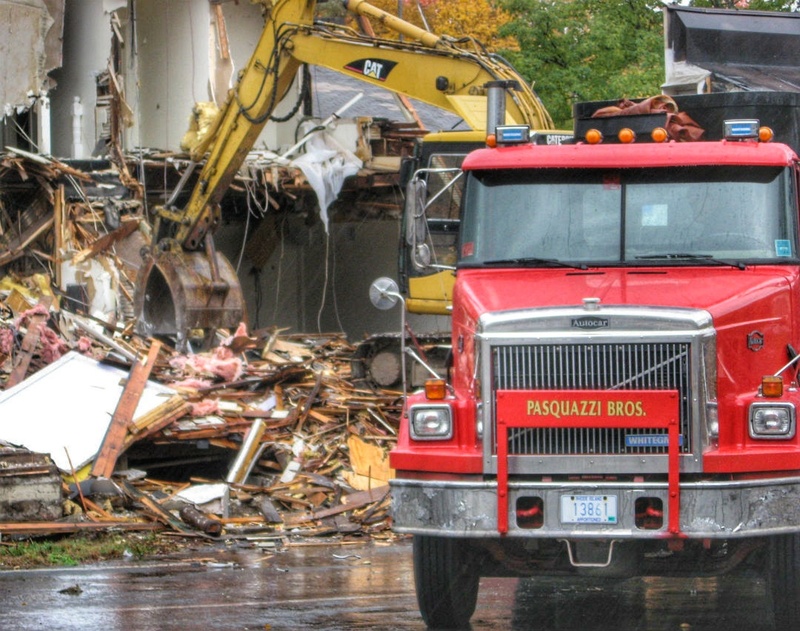 We proudly dispose of all of our waste and debris at a state of the art Rhode Island recycling facility that boasts an 80%-90% recycling efficiency rate. 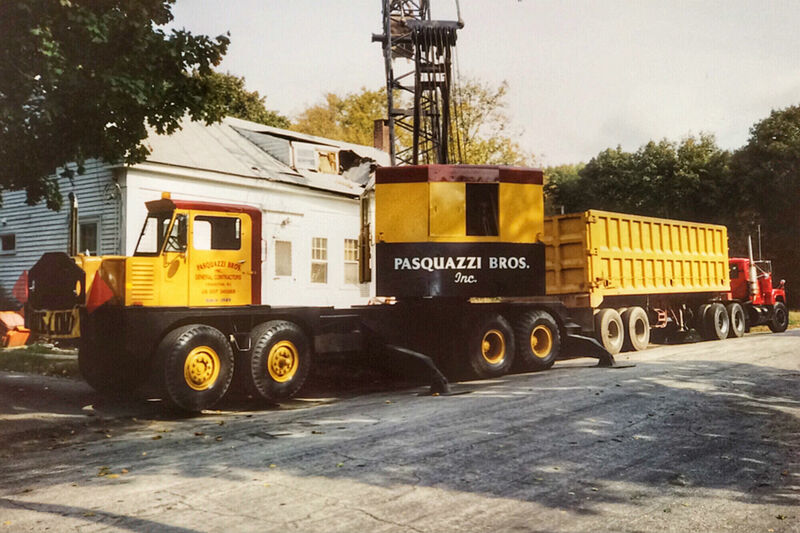 Pasquazzi Bros., Inc. (PBI) thrives on projects that have strict operational and time constraints such as hospitals, office buildings, schools, malls, bridges, and homes. 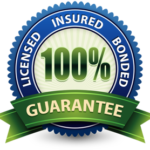 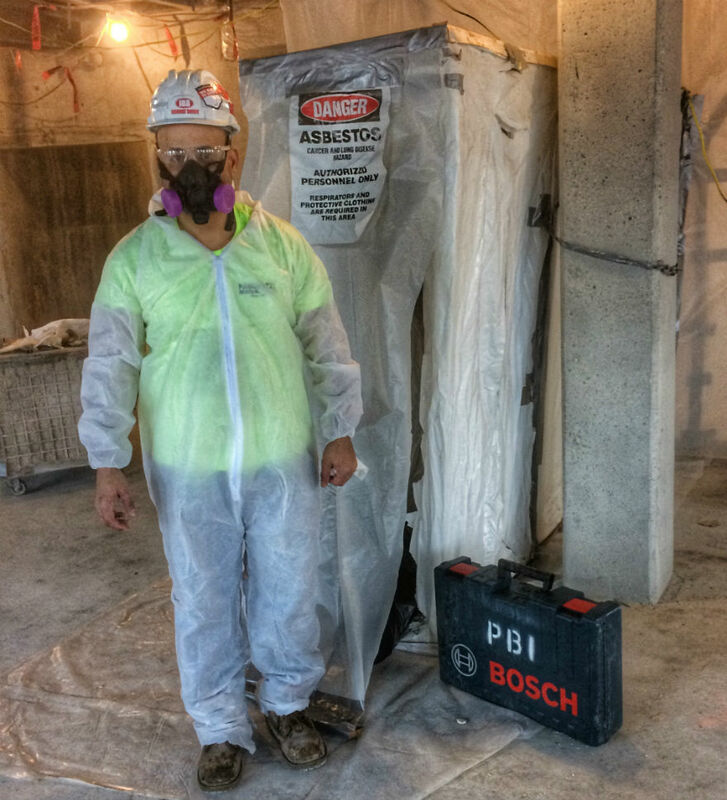 With the ability to self-perform all demolition, asbestos abatement, and disposal, PBI can save its customers time and money while maintaining a high level of quality control. 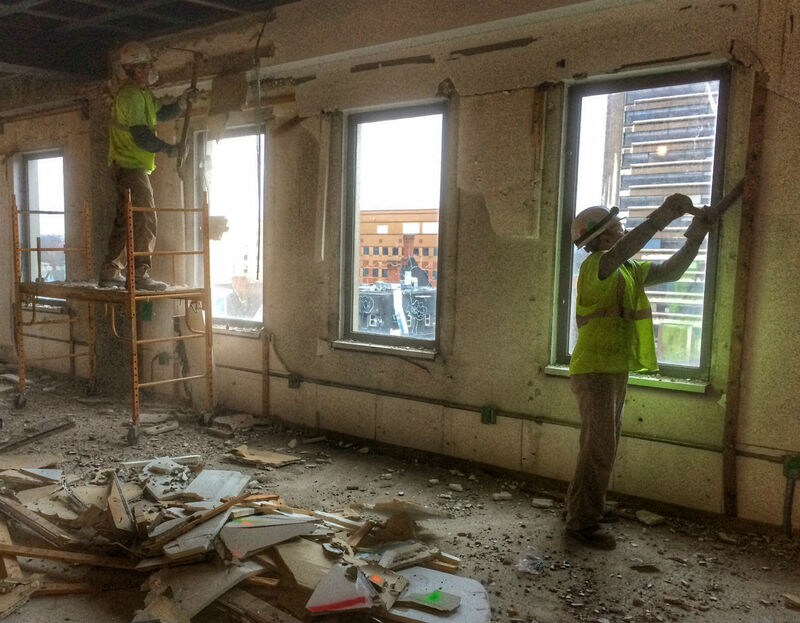 We only employ trained industry professionals that emphasize teamwork and find safe, innovative, and precise methods of interior and exterior demolition to complete each project to the highest standards. 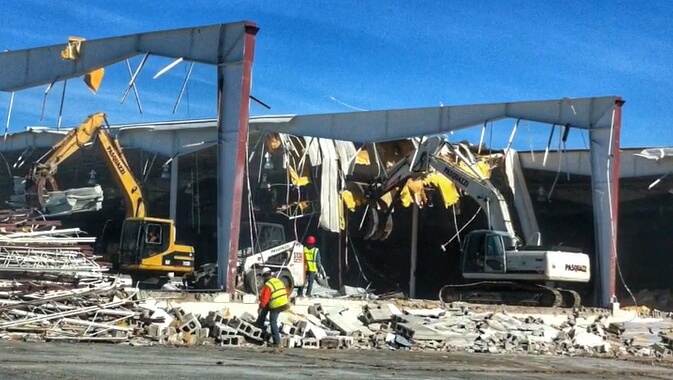 A. F. Lusi Construction, Inc.